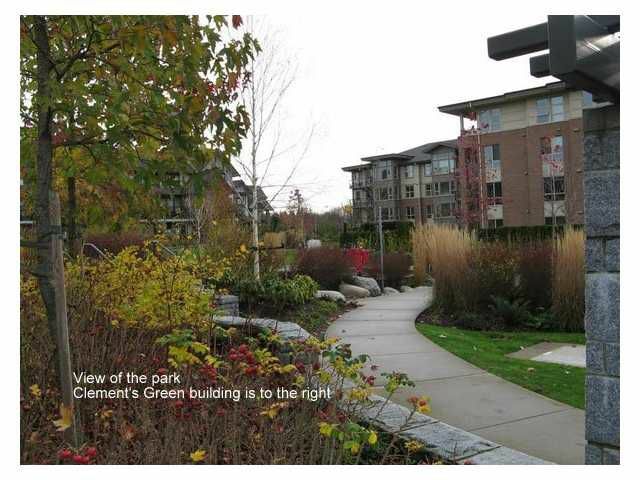 UBC's finest Clements Green is Environmentally Friendly Energy Efficient Geothermal Building with geothermal heat and hot water, dual flush toilets, water efficient fixtures, rainwater barrels for landscape irrigation - simply put, it willsave you money & the environment. 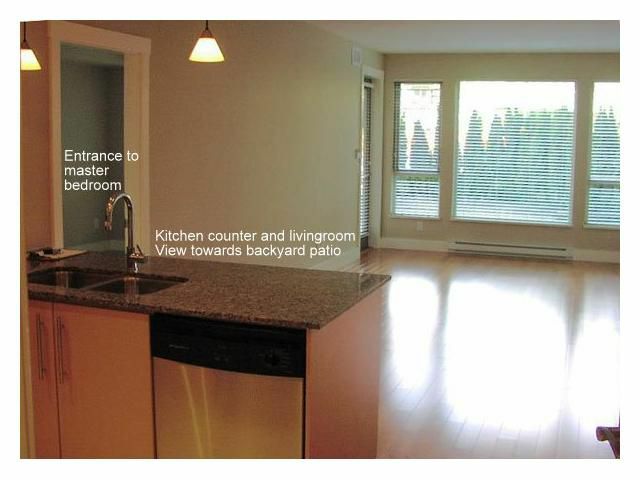 Available for sale for the first time this quiet with beautiful park view & away from the street 3 bdrm + Den 9'ft ceiling spacious corner home offers s/steel appls, granite countertops & a hardwood flrg. 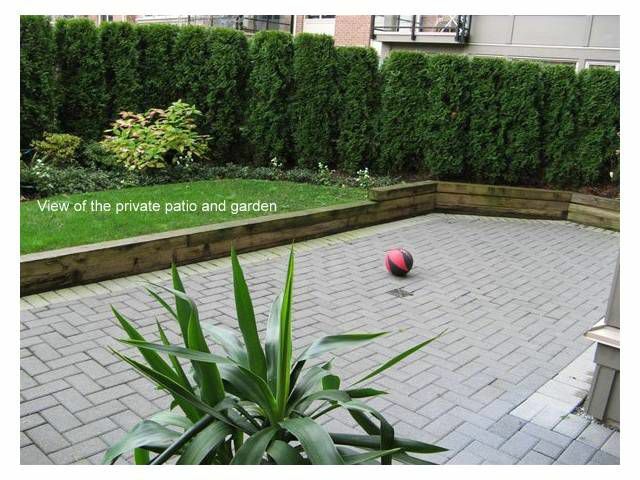 Enjoy summer BBQ's on the East-facing large patio w/private entrance & a garden surrounded by green cedar shrubs. 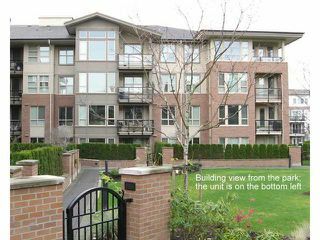 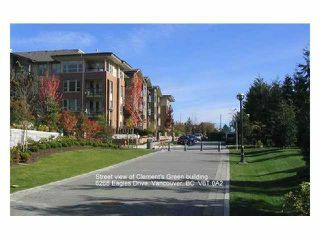 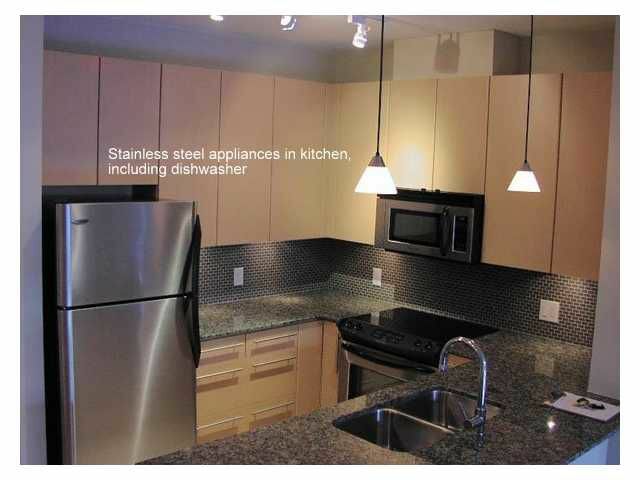 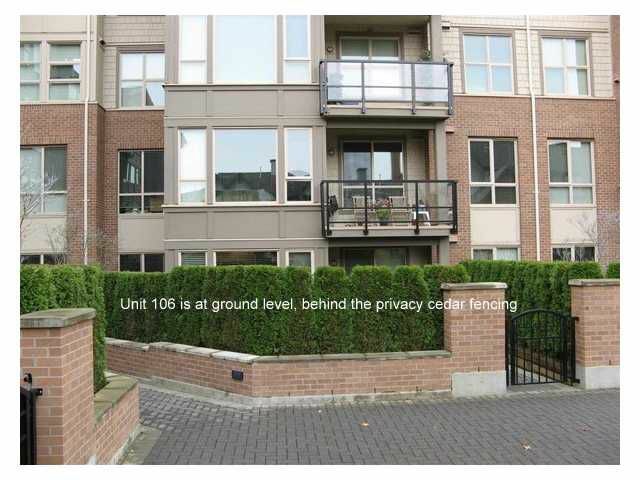 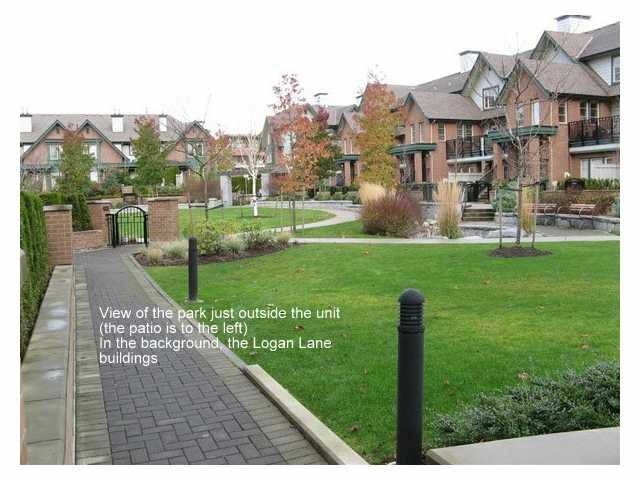 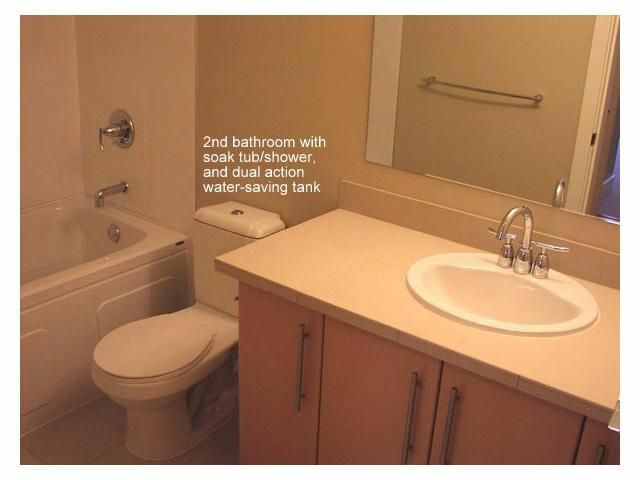 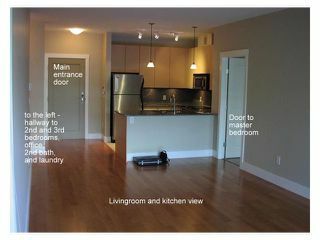 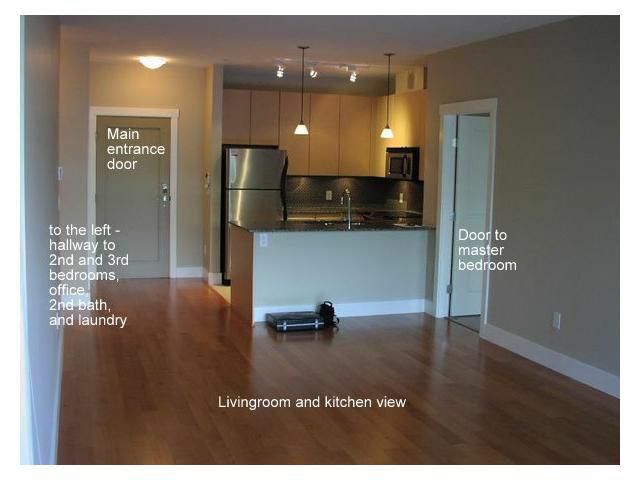 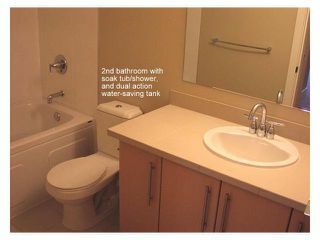 UBC green condo living at its best, near parks & schools, transportation & comm ctre.1 prkg & strge locker incl. Open Sat/Sun May 28/29, 2-4 pm.